I have big news! I’m in love with…liver! But…only when it is cooked deliciously! I recently made this liver and caramelized onion recipe by Madeline of @naturalhormonehealing and was shocked at how easy it was to make…and it tasted so good! Give it a try, it might become a staple on and off your Whole30! Saute onion rings in cooking fat until caramelized (this takes about 20 minutes if cooking on low heat in a skillet). Remove caramelized onions and set aside. Turn up the heat in your skillet to medium high. Pat liver dry with a paper towel and place on the heated skillet. Sprinkle smoked paprika, sea salt and white pepper on one side, and sear for 2-3 minutes, flip, sprinkle more smoked paprika, sea salt and white pepper on the other side and sear another 2-3 minutes (slightly pink in the middle is how you want to serve it). Once cooked, serve the liver topped with caramelized onion and a side salad or steamed greens and an optional grain-free carb such as sweet potato, butternut squash, potato or parsnips. I hope you try this recipe, I think you will really love it! And be sure to check out more Whole30 recipes from @naturalhormonehealing! Hi, I'm Sarah, a Personal Chef in Los Angeles, cooking delicious and healthy foods that make you feel your very best. This is where I share recipes, kitchen tips, and menus to keep you inspired in your own kitchen. I also write passionately about healing your relationship to food, diets and fitness, and offer coaching sessions to support you while on your own journey of self-acceptance and healing. Thank you for stopping by! Enter your email address to follow Savor & Fancy and receive notifications of new posts by email. 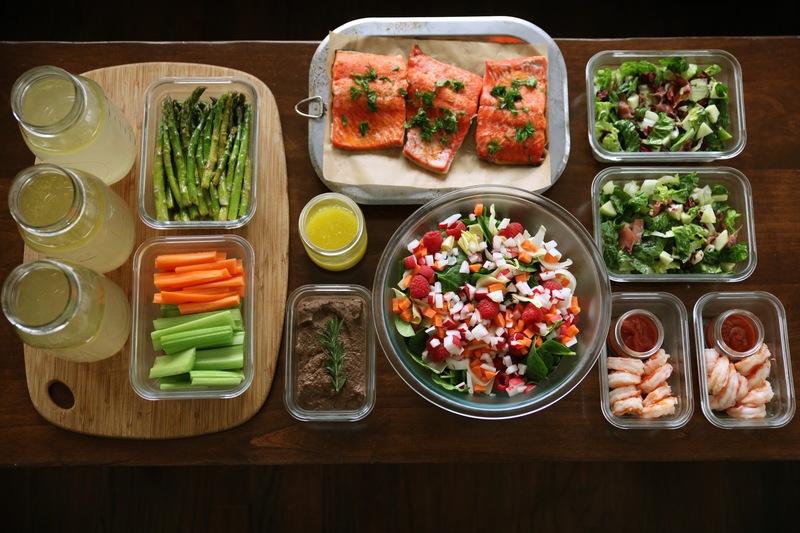 Whole30 Meals Planned for You! 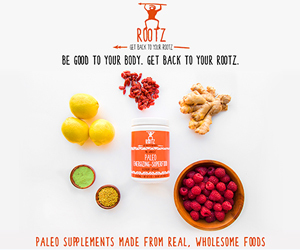 Click to learn about Rootz Nutrition! Contact me about cooking for you! All information found on this website is for informational and creative culinary purposes only. This website is not intended to diagnose, treat, cure or prevent any disease and is not intended to be a substitute or replacement for any medical treatment. Please seek the advice of a healthcare professional for your specific health concerns.